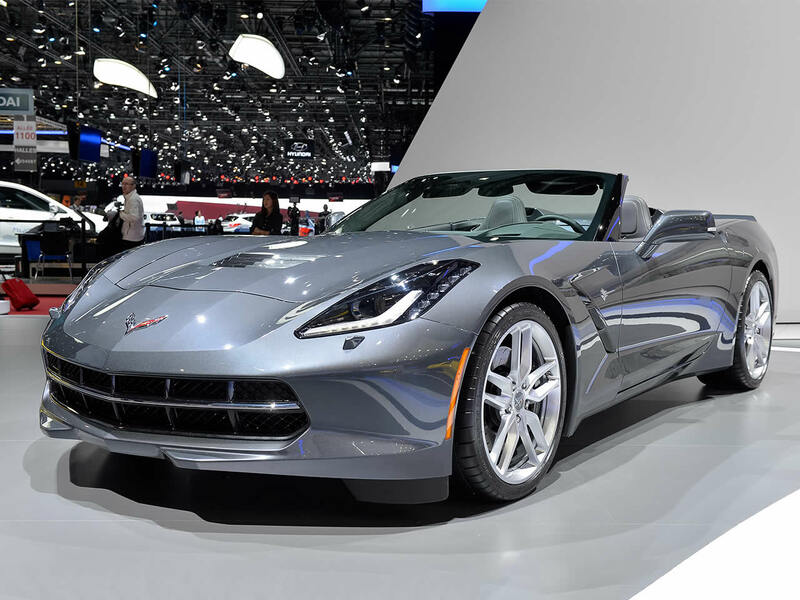 The original American sports car keeps on getting better with the latest C7 Corvette Stingray Convertible able to challenge European competitors. The lightweight aluminium space frame and Magnetic Ride Control suspension is finely tuned and accomplished enough to take corners at the sort of speeds normally reserved for Porsches and BMWs. The styling is also brought up to date with the aim to attract a younger set of customers. While there are plenty of details passed on from previous generations, not least the pushrod V8 engine and glass fiber bodywork, this a modern car brimming with technology. 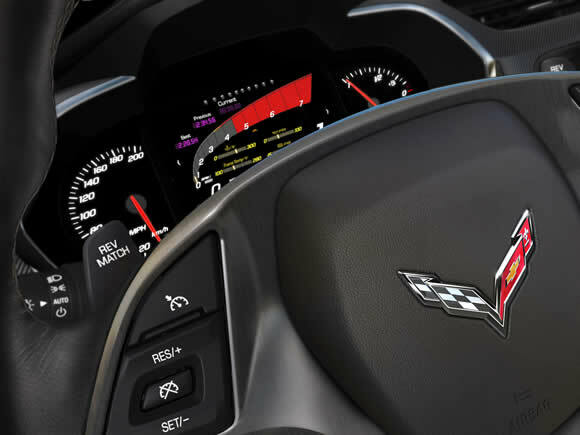 There is even a head-up display so you can check speed and engine revs without having to glance down at the dials. Use of aluminium and carbon fibre keep the weight down and handling responses up, should help it to finally attract some export sales. 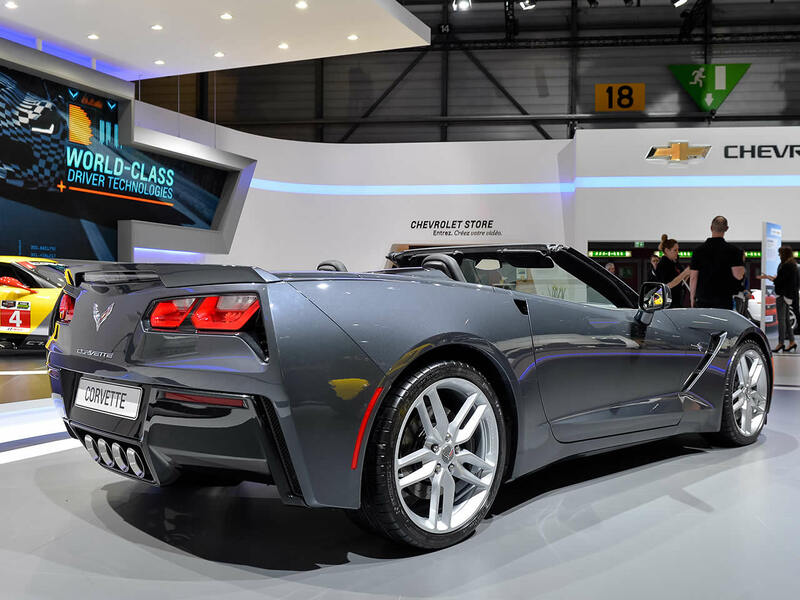 The C7 Chevrolet Corvette Stingray Convertible is the first to seriously consider the international market in its design and while the prices and specifications outside America are rather inflated it still looks like value for money compared with European sports cars. Unfortunately for GM, the LT1 V8 engine matches the capacity of the outgoing Mercedes AMG engine which along with many others is being replaced with smaller turbocharged units for improved fuel efficiency, emissions and to avoid import taxes in the Far East. 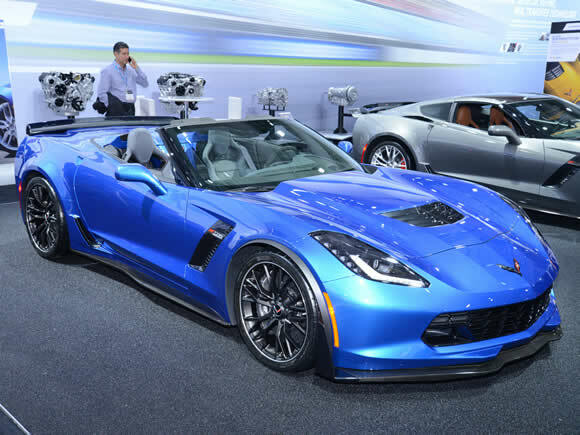 In comparison, the Corvette is clinging on to the big capacity engines which while being lovely to use and listen to are starting to feel dated. This may be among the last of the breed so enjoy it while you can. 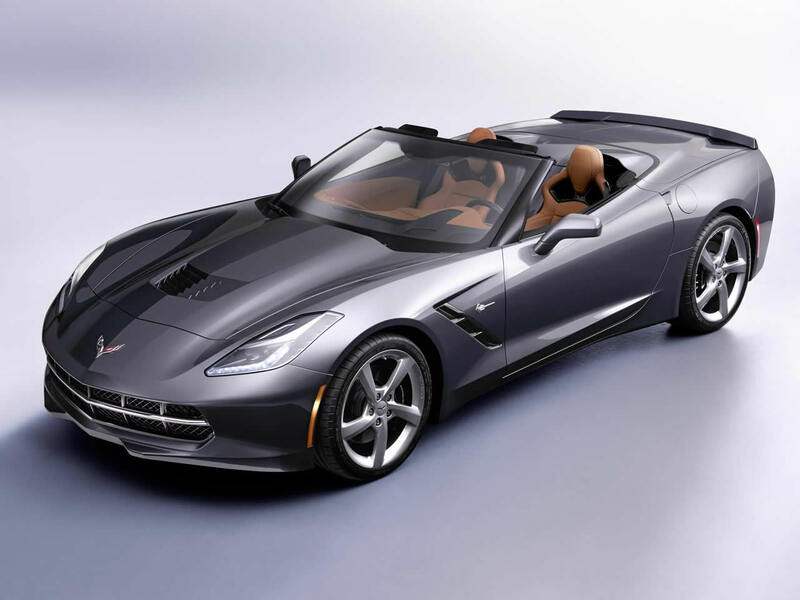 Thanks to the chassis design, the Chevrolet Corvette Stingray Convertible suffers from no weight penalties and is just as stiff and fast as the coupe. The performance figures speak for themselves and considering this is the entry level engine, those sprint times just get smaller with the Z06 high-performance versions. Brembo brakes fitted as standard helps to reel in the power without a problem. Those wanting to enjoy the most of this sports car should select the Z51 performance option package. 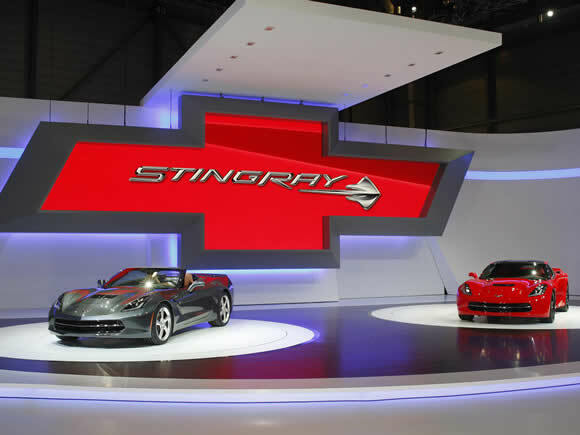 Do you drive a Chevrolet Corvette Stingray Convertible? Would you recommend it to others? Start the conversation and let us know what you think of the car.